Sometime a character’s chosen one status is known and clearly established from birth. 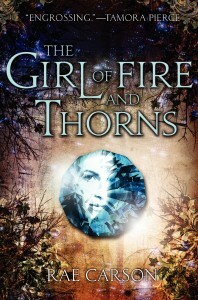 In Rae Carson’s The Girl of Fire & Thorns (2012 Best Fiction for Young Adults Top Ten; 2012 Morris Award Finalist) Princess Elisa, born with a blue gem in her navel, has been marked for a great destiny all her life. As the bearer of the Godstone, Elisa appears fated to fulfill a prophecy and as a princess, she is bound to marry and live to the benefit of her kingdom. On her sixteenth birthday, Elisa is secretly married off to a neighboring king who hopes that her destiny might be to help him hold together a nation on the brink of civil war. But Elisa soon discovers she is far from a helpless pawn in the hands of fate. Similarly, in Garth Nix’s Sabriel, the title character grown up aware of ‘chosen one’ status. Sabriel knows she is expected to become the Abhorsen, a necromancer working to protect the living from the dead, and, despite obstacles, she embraces her destined role. 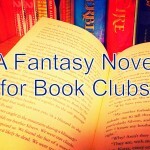 However, some fantasy novels go a slightly different route, pairing the ‘chosen one’ narrative with another, related plot pattern: the protagonist’s discovery of their unique abilities and accompanying membership in separate, magical society. The Dark is Rising series by Susan Cooper (2012 Margaret A. Edwards Award) stands out in my reading memories as an early example. Will Cooper turns eleven and discovers that he is no ordinary English boy–he is, in fact, one of the Old Ones, a select group of time-traveling immortals placed on Earth to fight the Dark. Will is not only part of a special group, he has an individual and highly important mission that will effect both his non-magical and magical worlds. 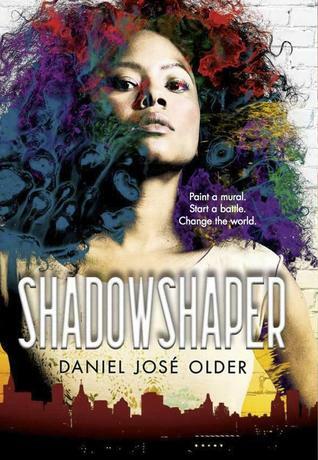 Shadowshaper by Daniel José Older (2016 Best Fiction for Young Adults Top Ten) is a recent, excellent example of this variation on the chosen one narrative. Sierra Santiago had plans to spend her summer hanging out with friends, working on her graffiti murals, and generally relaxing in her Brooklyn neighborhood. But then as murals begin to weep and her abuelo repeats a mysterious message over and over, Sierra discovers that she comes from a line of shadowshapers, individuals who use artistic abilities to connect with spirits. Now, it’s up to Sierra to reclaim her heritage and protect her family–and world–from an outsider abusing their unique abilities. And, of course, no discussion of either this trend would be complete without a mention of J.K. Rowling’s Harry Potter, possibly the highest profile ‘chosen one’ in children’s and young adult fantasy today. When he enters the magical world, Harry learns that he is not only a wizard–he is also a hero marked by prophecy and past events as the world’s greatest hope–and savior. While this series stays true to many ‘chosen one’ tropes, it also grapples with the connections between the seemingly opposed concepts of destiny and human choices. 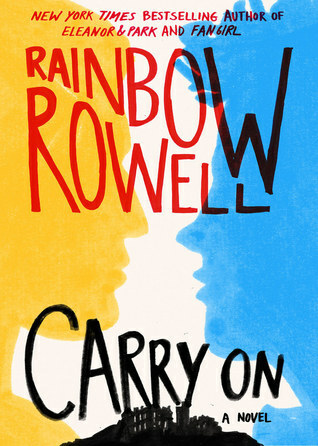 Recently, Rainbow Rowell’s Carry On (2016 Best Fiction for Young Adults) and Patrick Ness’ The Rest of Us Just Live Here (2016 Best Fiction for Young Adults) both offer explicit commentary on the ‘chosen one’ trope. Carry On follows Simon Snow, who seems to be the Greatest Mage described in a well-known prophecy, as he, his friends, and his roommate/nemesis Baz investigate the magic-eating monster wearing Simon’s face. As Rowell has made clear in interviews, she wanted to explore questions raised by ‘chosen one’ stories. 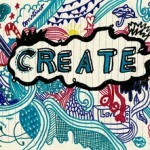 What is it like to be a seemingly untalented ‘chosen one’? How would the chosen one’s friends feel? 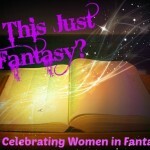 How much of a prophesied hero’s future is fate–and how much is expectation or manipulation? The result is novel that celebrates and stretches the trope. 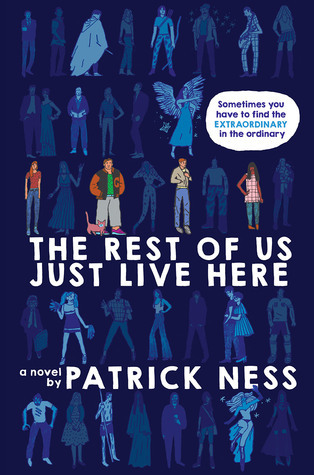 In The Rest of Us Just Live Here, Patrick Ness explores a particular question inspired by the popularity of ‘chosen one’ stories: What is it like to be ordinary in a world full of extraordinary heroes? 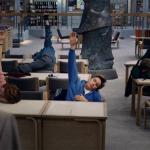 For Mikey, who is definitely not chosen for any special fate but simply wants to survive high school, the experience has so far been primarily frustrating, especially when he and his friends have enough normal problems to face without adding zombie deer or dark immortals to the mix. 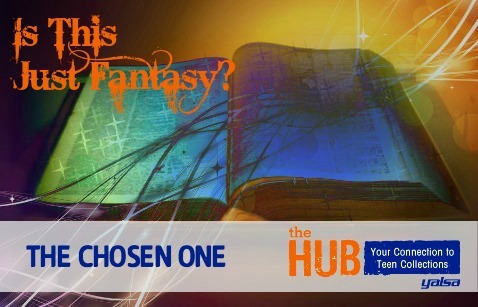 What are your favorite fantasies that feature or respond to the ‘chosen one’ trope? Are you still interested in stories about destiny or are you completely burnt on a fated heroics? Next Post What Would Carl from the Walking Dead Read?